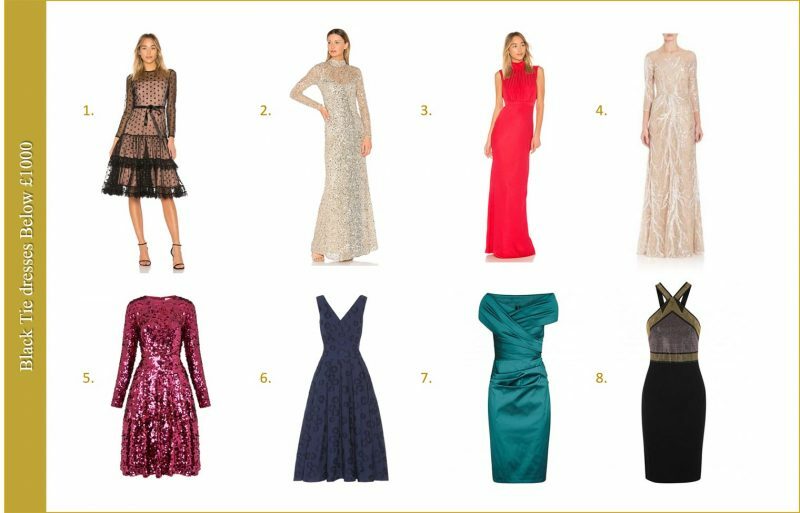 What to wear to a black tie event. Complete guide to dress code rules. It is again the time of the year that party invitations are coming from left and right. 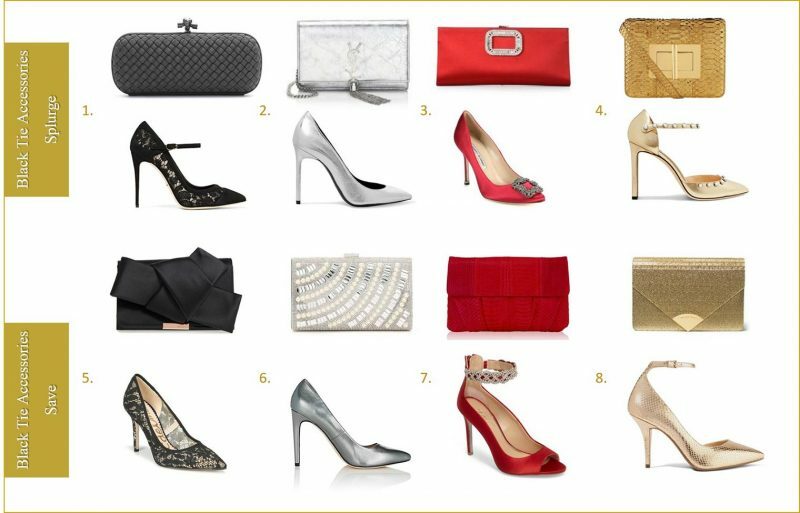 The party season is here and with that also the dilemma what to wear. 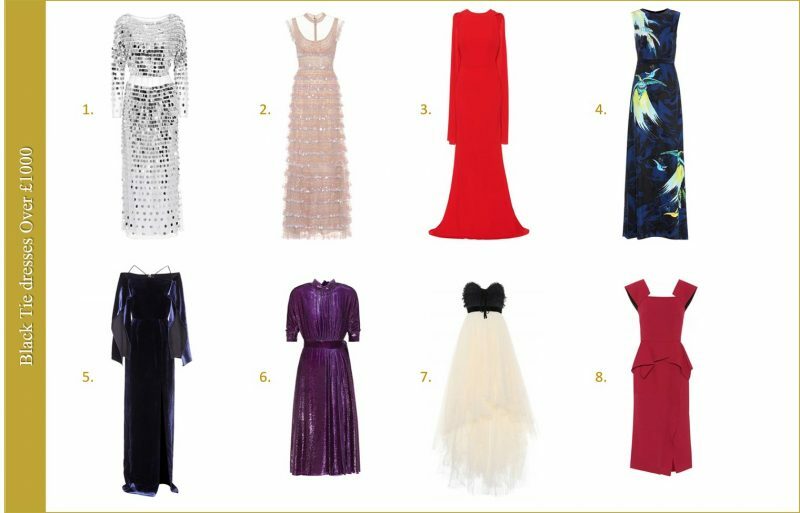 There are limitless choices for dresses in the shops, so I am not worry about you now being able to choose one. But what if you have just received an invitation for a black-tie party? I am in the middle of the planning my birthday party, which will be in black tie and that made me think. Does everyone know what to wear? And maybe your New Years Eve party is in black tie. So do you know what are the rules for the dress code? I feel like recently people bend the rules a bit too much. And I can’t help myself but wonder. Why so many women (and some men) dress far too casually for a black tie event? Is it because the society is more relaxed (and accepts that), or because women just don’t want to dress that formally anymore or are they simply not quite sure what exactly does it mean? Whatever the reason, I just think that it is a wonderful opportunity to dress formally and beautifully. What should men wear? Well finally there is a dress code for men, that a bit more complicated than usually. Black (ideally wool) dinner jacket, also called tuxedo in USA. It can be both single breasted or double breasted. White shirt with Marcella collar with cufflinks and studs (white plain silk shirt is also an option, but no other colour). Black trousers with single row of braid down each leg. Black silk bow tie, no ties! There are nowadays also more modern variations. Dinner jacket can be made from dark blue, green or burgundy velvet. In terms of shoes, men can wear now velvet slippers, but ideally embroidered with crest. And for woman? These are the rules that every woman should know. Long or short? Long is always a safe bet. You can wear a short though still it should not be a mini. Knee length (or just below) is good. And now the colour. Black tie doesn’t mean you have to wear a black dress (or skirt). Black colour doesn’t add the formality, it is all about the cut and design. I love this one from L.K. Bennett for example. If it is a sitting dinner, avoid very high splits (for obvious reasons), very tight skirts or dresses (not very comfortable to sit in) as well as huge volume (also not comfortable to squeeze everything under the table. Tights or no tights? Yes, wear tights, sheer or black. 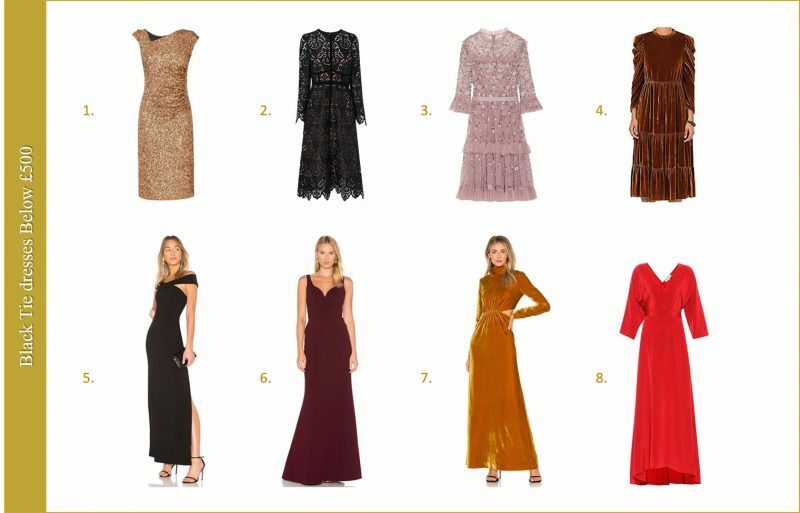 If you have a long dress, you can get away with no tights, but we are here to clarify the rules, right? And the rules are tights. Cleavage should be decent. You are not going to the night club, but black tie, formal event. So, leave your deep-up-to-waist cleavage at home. Both fine jewellery and costume jewellery are fine. (no tiaras). If you absolutely hate wearing a dress or skirt, you can wear trousers. However, go for the palazzo style trousers (very wide, loose legs from the waist). Last, but not least. Leave all the big bags at home and wear a clutch. And the best thing is, you really don’t need to spend an absolute fortune. 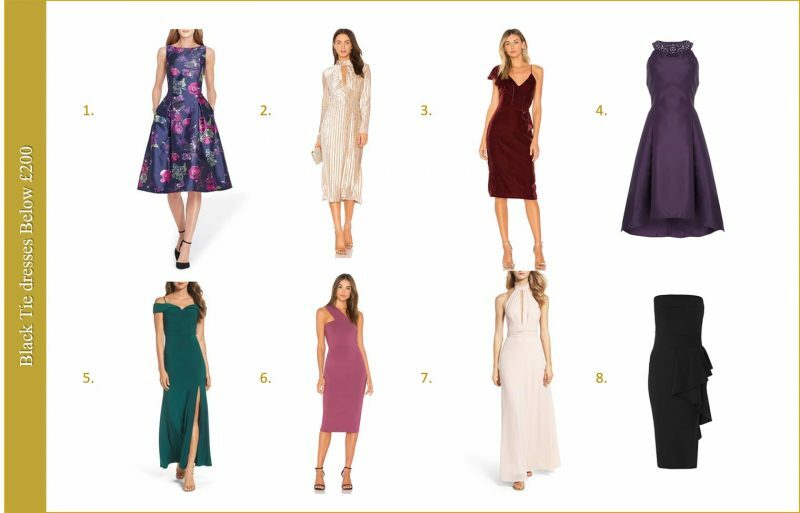 I found for you the perfect dresses here for every budget. 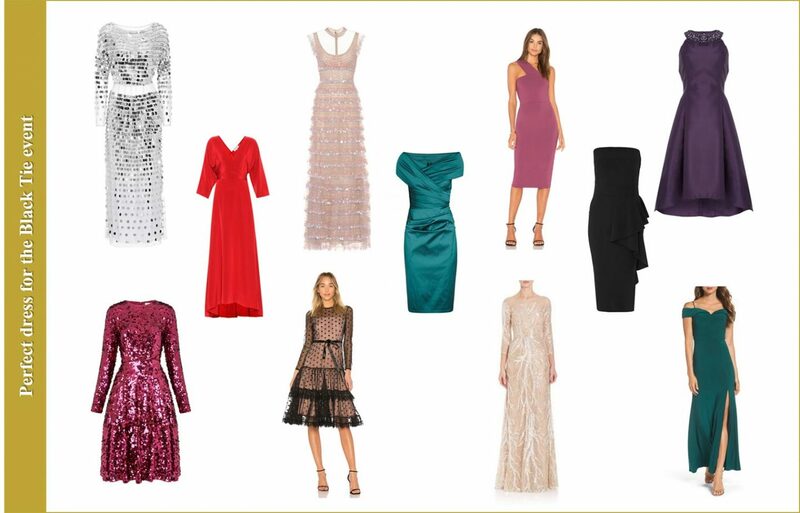 You will find dresses in all sorts of shapes, colours and lengths. Just make your pick. And on the top of that, I found for you great shoes and bags to splurge on (or to save on). So which one is your favourite?